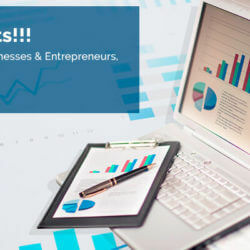 Accounting is vital to any business, but it’s especially important for a startup. New businesses have to get off on the right foot as far as finances are concerned. There are a number of reasons why this is the case. 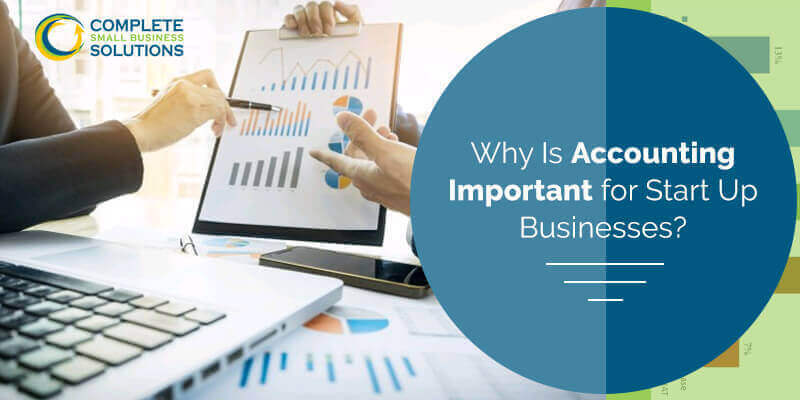 While larger corporations are certainly concerned with accounting, some small business owners don’t necessarily think about accounting. Instead, they focus on only tracking income and expenses. While this is a part of accounting, there’s more to it. Startups often have a very limited about of startup capital. Unfortunately, this often leads to the business owner serving in multiple roles, including accountant or finance director. 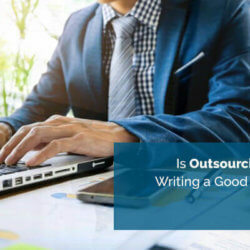 While that’s perfectly fine if you’re familiar with accounting procedures and understand finances, it may not be something you want to do in the long-term. 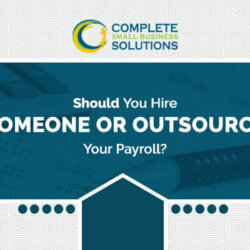 One reason you might want to outsource your accounting or bring in an accountant is to take advantage of their expertise. As a business owner, you’re likely focused on growing your business. You don’t have time to learn accounting. Accounting allows you to see your income and expenses in black and white. You can see what your purchases were and when they were made. It gives you an idea of your cash flow. You see when most of your income for the month comes in and when most of your expenses are made or are due. 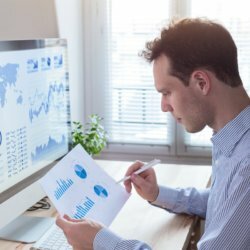 You can forecast your business’s financial changes by looking at your past income and expenses. This can be useful for applying for a loan because lenders often want to see how your business is doing financially. You may see areas in which you’re spending too much or in which you could tighten the budget a bit. 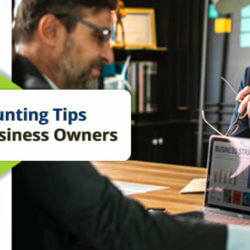 Accounting tools & procedures can help you track information related to your business taxes throughout the year, making it easier to gather that information when it comes time to file. Call us today – we’ll be happy to offer you a FREE accounting consultation.